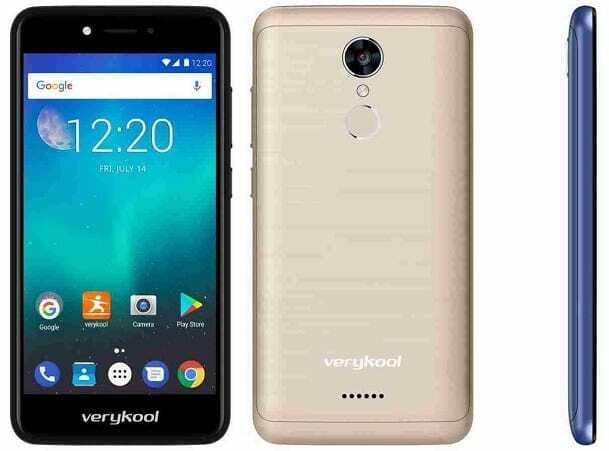 This is one of the long list of entry level smartphones from Verykool. The American OEM is known for its range of affordable unlocked smartphones which mean it can work anywhere in the world. Among this list of smartphones comes the Verykool S5205 Orion Pro. It was released late last year and like its predecessors comes with only a handful of features. The smartphone looks very much like the others from Verykool, branded front and back. It also made from plastic and has rather large bezels. The smartphone has a glossy rear panel smudges which is liable to smudges and fingerprints. In the display section, like its predecessor you have only an FWVGA display. It comes with a 5.2-inch 854 X 480 pixels (FWVGA) display that has a pixel density of 188 ppi. The screen is also scratch resistant which makes it neater and last longer. Verykool S series of smartphones seems to come with the same battery capacity. Although not much, but the 2, 000mAh battery featured in the likes of Verykool S5205 Orion Pro is enough for daily normal usage. As fro taking pictures, the smartphone has the same pixel configuration on both the front rear side. At the back there is an 8MP camera and on the front you’ve got an 8MP camera too both with flash. The Verykool S5205 Orion Pro in form of processor as it only has a 32-but architecture. The Quad-core MediaTek MT6580 SoC clocks at 1.25GHz and comes alongside a Mali-400 MP2. GPU for the graphics. Also, it sports a 1GB internal memory accompanied by a 16GB internal storage space. The storage is expandable up to 64GB if you want more space for your staffs. You also get the Android 7.0 Nougat directly from the box. 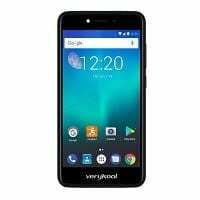 The Verykool S5205 Orion Pro is available for sale in several online stores and smartphone retail outlets for about 43, 000 Naira depending on your location and the deal.